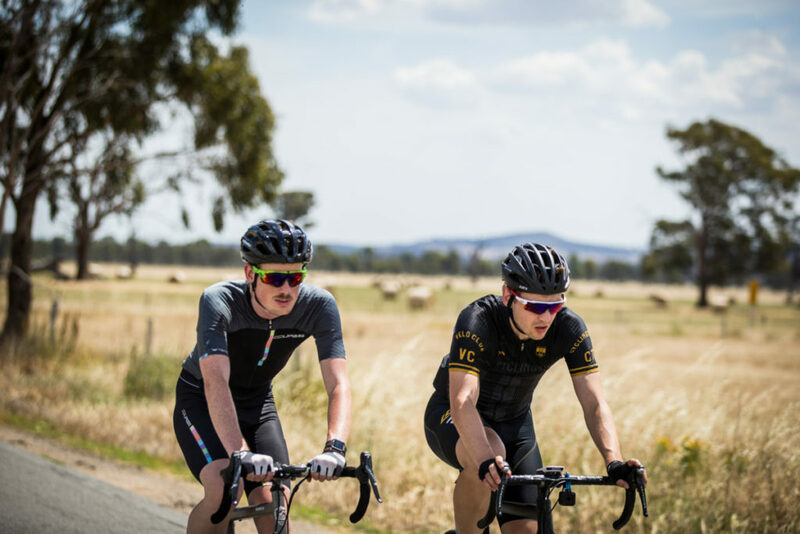 • Start at the Wangaratta Visitor Information Centre and head north on the main road and turn right at Detour Road (football ground) and then a quick left into Wangaratta/ Eldorado Road. • Follow for 8km and turn right into Londrigan/Tarrawingee Road. • Follow for 3km and turn right into Boralma/Tarrawingee Road. Tarrawingee Road and then right again into Oxley Flats Road - which will take you back into town. Beginners might attempt this ride if they’re comfortable with the distance.